Are you sometimes not sure how to combine the movements that you know into a playful combination? Bored with always doing the same tango moves? 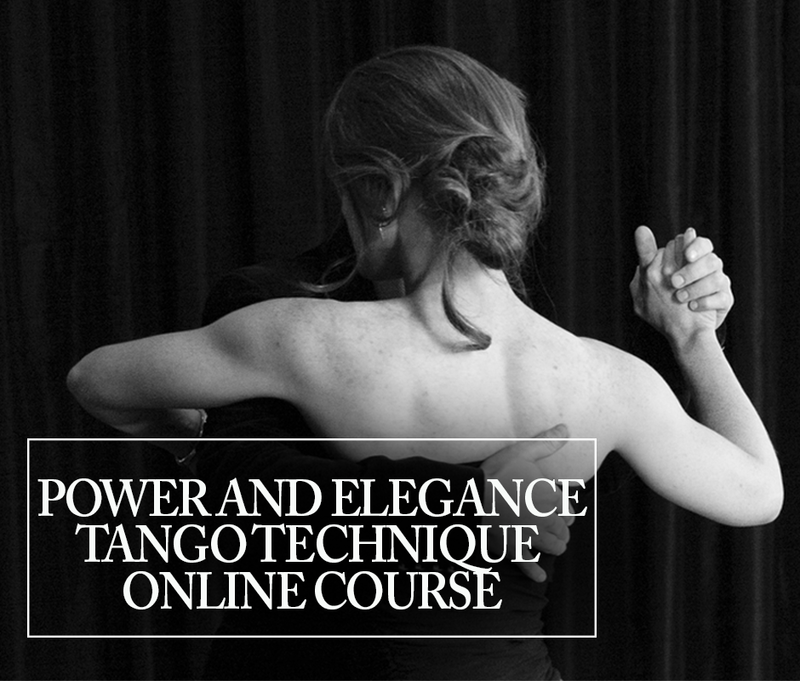 Need a refresher on how to do tango’s smoothest movements – the sacada and the barrida? Ladies, are you looking to improve your technique for circular movements? 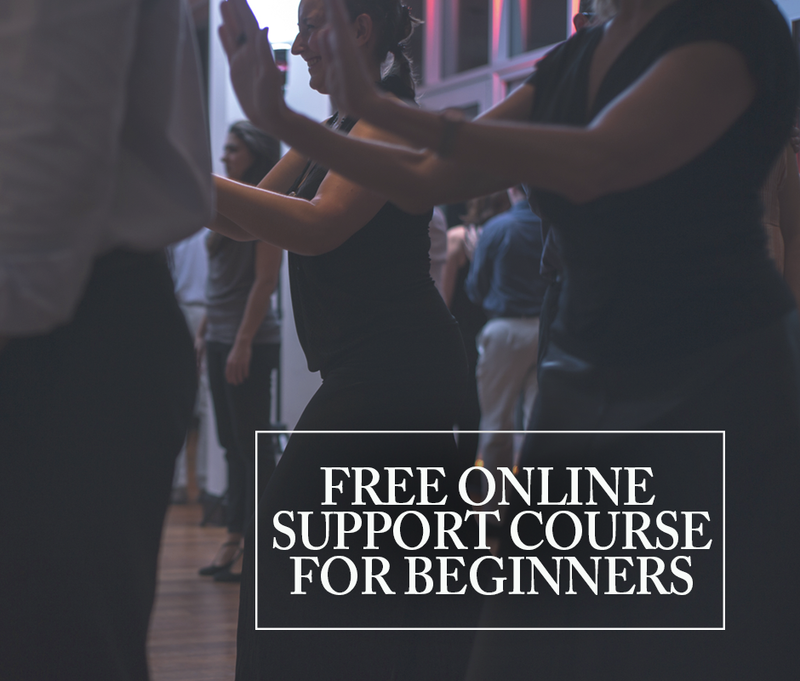 This tango combination will help you bring fun to your dancing, play with new movements, and improve the precision of your leading and following. This entry was posted in Connection, Technique. Bookmark the permalink.